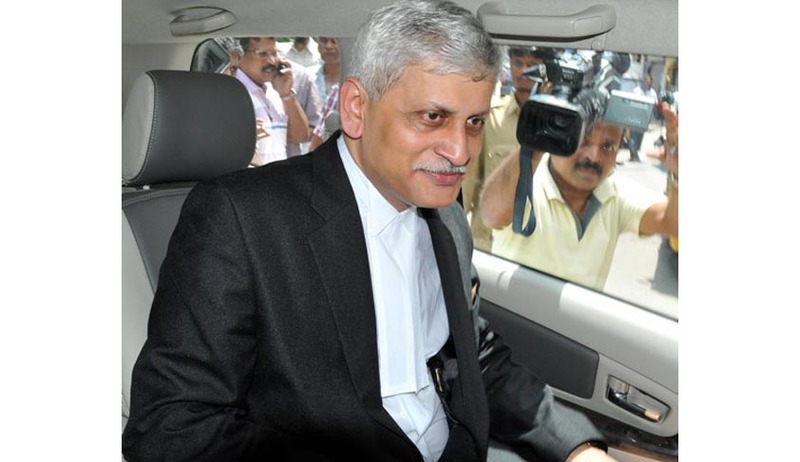 The Centre has cleared senior lawyer Uday U. Lalit’s name for elevation as an apex Court Judge. The others to be elevated are Chief Justices of the High Courts Prafull Chandra Pant (Meghalaya), Abhay Manohar Sapre (Gauhati) and R. Banumathi (Jharkhand). Justice Virender Singh will be appointed as the Chief Justice of Jharkhand High Court after being approved by the Supreme Court collegium headed by Chief Justice of India R.M. Lodha. Justice Singh was the puisne Judge of the Jammu and Kashmir High Court. The collegium rejected 2 names out of the 15 names recommended by Punjab and Haryana High Court collegium for elevation to the High Court Bench. They are senior lawyer Sunil Chadha and a district and sessions judge from Haryana, Manjit Singh. The list includes senior lawyer Deepak Sibal, cousin of former Union law minister Kapil Sibal. The elevation of Raminder Jain, a senior Sessions Judge in Haryana, has been "deferred for further consideration". The Centre had earlier returned senior advocate Gopal Subramanium’s candidature for elevation citing adverse reports. Read the entire coverage of the controversy here.